The chart shows student expenditure over a three-year period in the United Kingdom. 28. What those kids are doing? 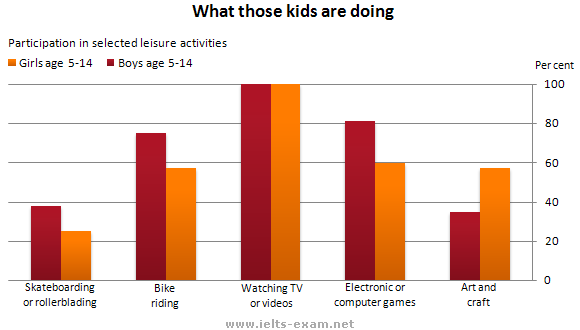 The graph gives information about the preferred leisure activities of Australian children. 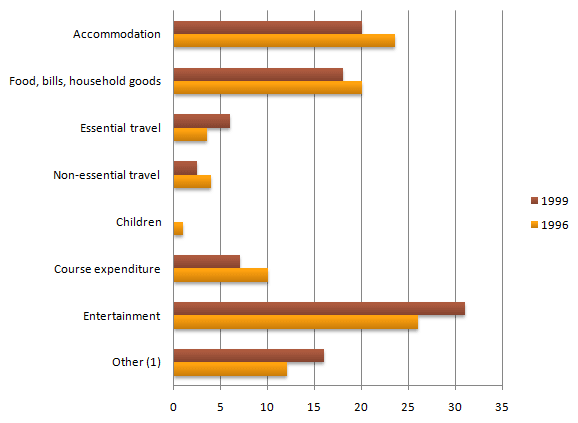 The bar chart shows the results of a survey conducted by a personnel department at a major company. 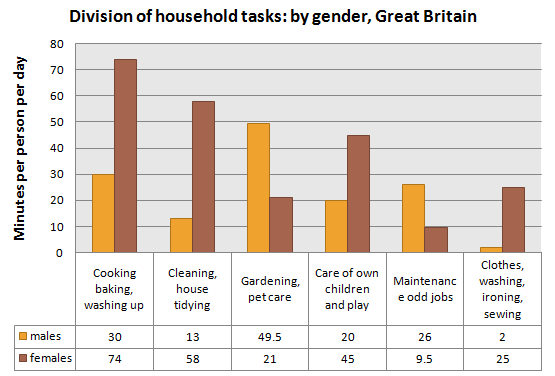 The survey was carried out on two groups of workers: those aged from 18-30 and those aged 45-60, and shows factors affecting their work performance. The chart shows estimated world literacy rates by region and by gender for the year 2000. The chart shows the figures for imprisonment in five countries between 1930 and 1980.